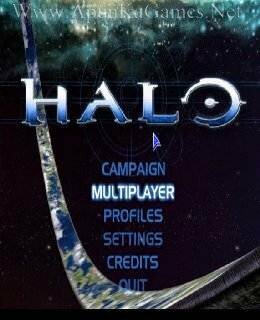 Open “Halo “ folder, double click on “Setup” and install it. 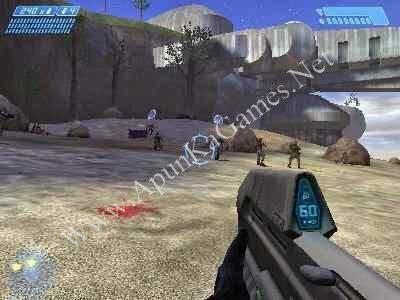 Open folder, double click on “halo” icon to play the game. Done! 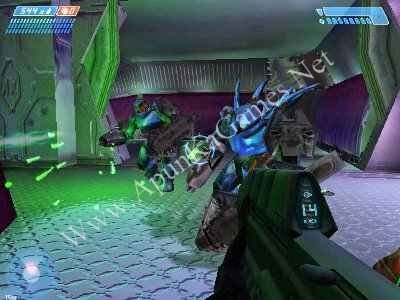 Hi!i downloaded halo but it is corrupt what should i do?